In the critically acclaimed A Fisherman’s Tale – out now on Viveport – you’ll turn your world upside down in order to discover the truth at the top of a mysterious lighthouse. At Innerspace VR and Vertigo Games we are proud to announce that A Fisherman’s Tale, the mind-bending VR adventure is available from today for HTC Vive headsets for $14.99 USD. 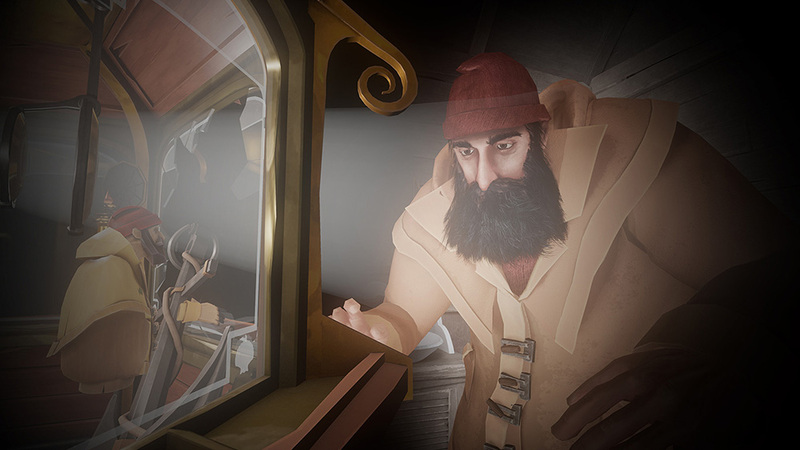 A Fisherman’s Tale traps players inside a replica of an elusive virtual world. You will need to work with infinite, ever smaller and bigger replications of yourself to find your way out of a world where physics are utterly broken. Seeing is believing, so we’ve created a live-action launch trailer for you guys to check out! Toy around with your tiny little model lighthouse, inside a lighthouse, inside a… is that another lighthouse? 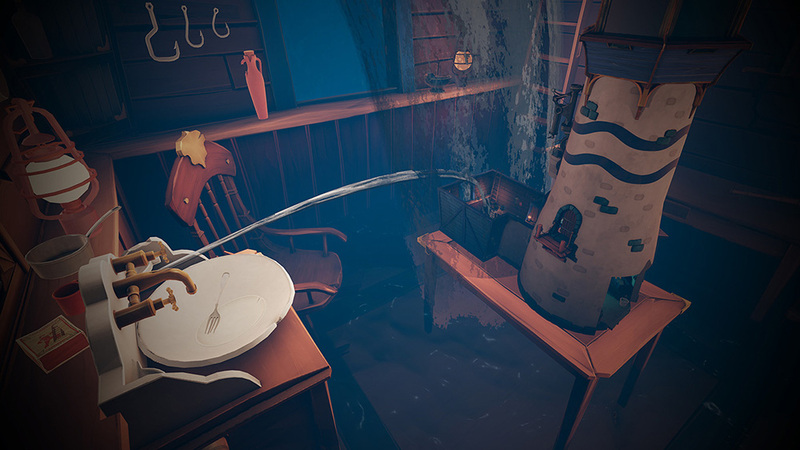 On top of that, A Fisherman’s Tale is a journey of both introspection and extrospection, asking players to reach both inside and outside of themselves for answers. What does it mean to reach the top of the lighthouse, and turn on the light? 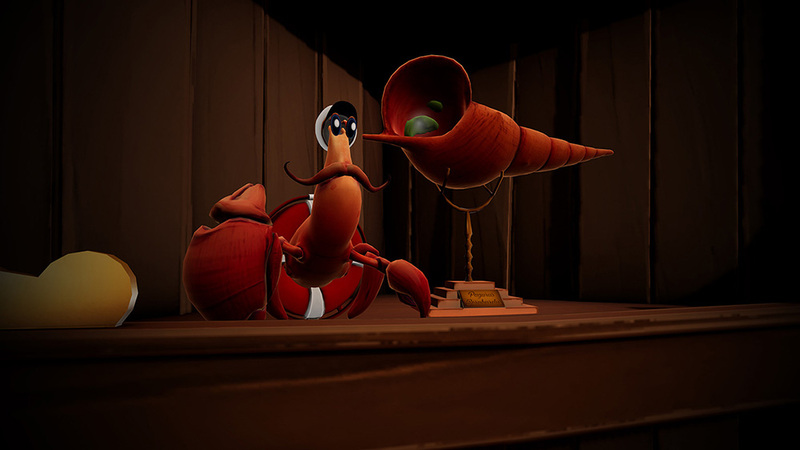 Without VR, there wouldn’t have been A Fisherman’s Tale. Our goal was to bring the adventure game genre to VR in a way that is meaningful to the genre. We hope you’ll think we succeeded! We’re extremely excited for you to discover the game, and can’t wait to hear your feedback online! A Fisherman’s Tale is now available on Viveport. Interested to hear more about this heady experience? Check out our Viveport Q&A with the developers here.